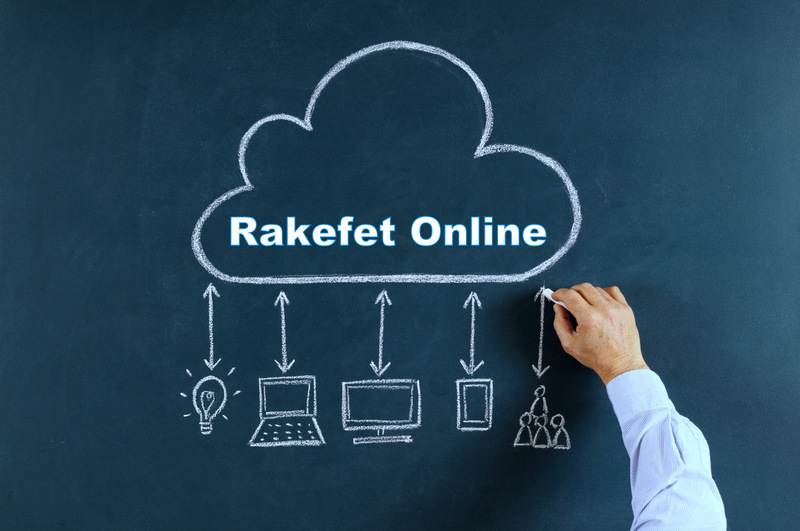 What is RakefetOnline-Hybrid? from Melissa at Rakefet Unlimited on Vimeo. RakefetOnline-Hybrid is HERE! Find out more NOW! Rakefet Gets Groovy! from Melissa at Rakefet Unlimited on Vimeo.